Blog > The Dress That Shows How Turned On You Are - And There's No Hiding! 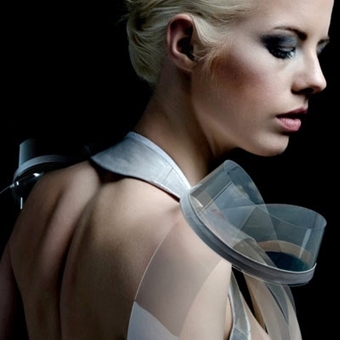 Would you be daring enough to risk a dress that turns transparent when you're turned on? Or is it strictly for Lady Gaga red carpet stunts and fetish loving millionaires?